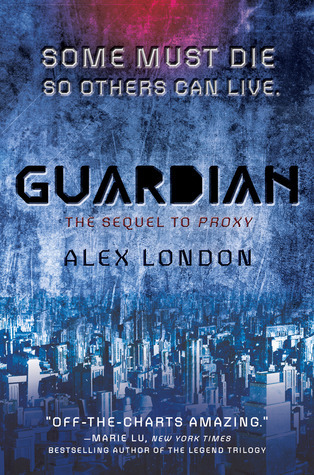 In this sequel to Proxy, Sid has been cast as the figurehead of the revolution. Liam is the bodyguard who has been tasked with his protection. When the enforcers of the previous regime start to succumb to a terrible disease, Sid rushes to find a cure.